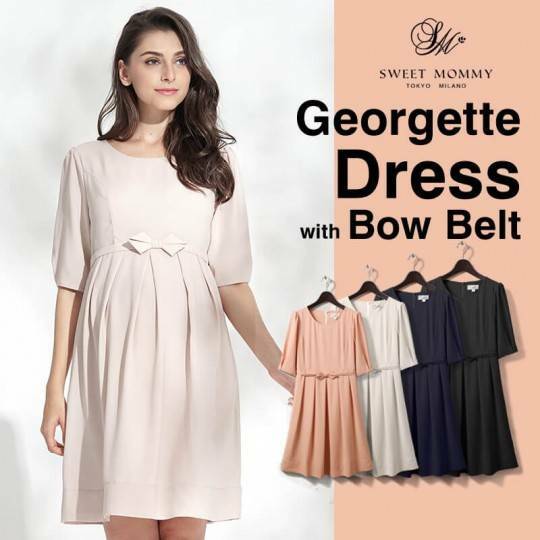 Satin Bare Top Maternity and Nursing Dress is a beautiful piece that will help you look pulled together in a flash. This gorgeous satin dress is ideal for special occasions. 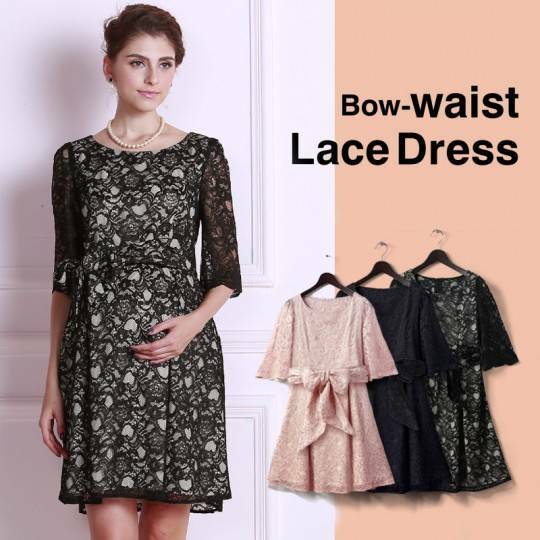 Romantic and feminine maternity nursing ceremony dress by the renowned PartyLook brand, this dress is sure to make you feel like a princess. 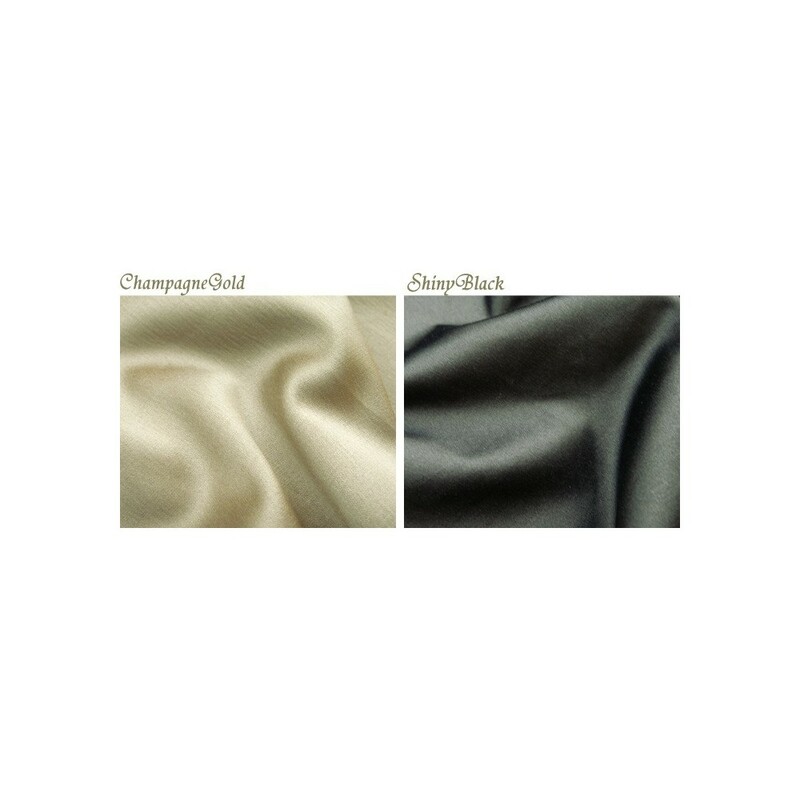 Fabric composition: cotton 49% + polyester 48% + elastan 3%. Liner: polyester 100%. 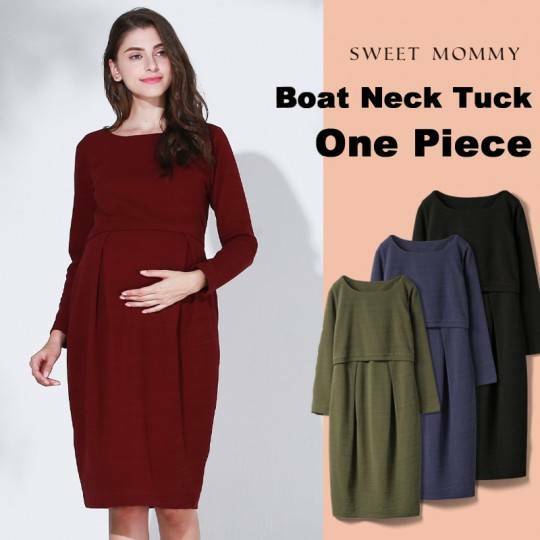 Maternity and nursing formal dress, perfect for a ceremony or an important occasion, very elegant.